Robert Duff was probably born in England, cousin of William Duff, Earl of Fife. He joined the Royal Navy and became a commander in 1744. Over the next two decades he served in Scotland, Ireland, France and the West Indies, on many vessels including the Anglesea, Rochester, and the Foudroyant. 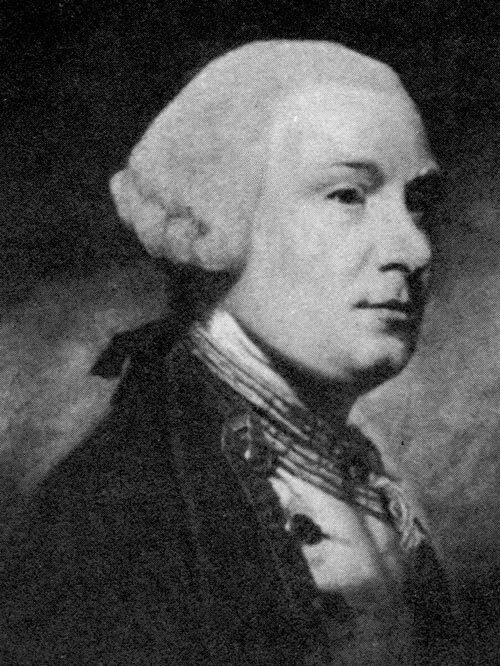 On March 31, 1775, Duff was promoted Rear-Admiral, and in April, appointed commander-in-chief and governor of Newfoundland. He served one year. In 1775 he commanded the Panther in the Mediterranean and took part in the siege of Gibraltar in 1779. He was promoted Vice-Admiral on January 29, 1778, and he settled in England in 1780. He died in Queensferry on June 6, 1787.